Learn How I Built Two YouTube Channels to Over 900,000 Subscribers. With over 4 years on YouTube I have learned a good portion about what it takes to become successful on the platform. This course will teach you the same exact methods and steps that I have applied to my own channels to see tremendous results. With over 900,000 subscribers and 320,000,000 million video views there is no doubt in my mind that if you follow this course and listen to my advice, you can reach the same type of success that I have. 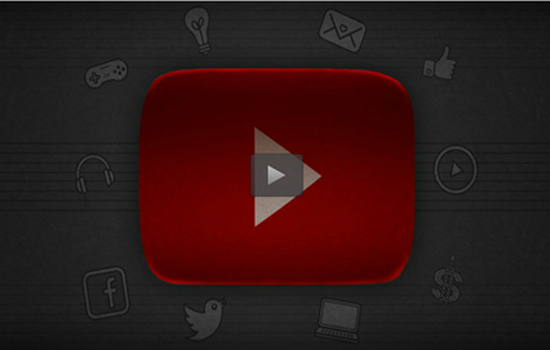 This course will teach you valuable lessons on extremely beneficial YouTube practices. You will be able to learn the methods that I have used successfully over the past 4 years and apply them to your own YouTube channel to see results. These aren’t gimmicky techniques that other courses will try to sell you on, these are methods that work and actually show results. If you are wanting a get rich quick course then this might not be for you. People get discouraged all the time when they try to get going on YouTube because for whatever reason they assume it is a way to gain overnight fame and money. You must put the work in and using these methods as a baseline will show way better results than anything offered as “Make money instantly!”. Whether you are completely new to YouTube or have previous experience, you can follow along and apply these practices to your channel immediately. Over 36 lectures and 2 hours of content!